James Oatley was born on 16 April 1817 at Sydney, the second son of Staffordshire watchmaker James Oatley (1770–1839) and Mary Stokes. In 1838 at Sydney James Oatley Snr married Mary Ann Bogg, née Cowle. On 1 January 1839 James Oatley Jnr married Eleanor Johnson (d.1865, aged 43) at Sydney and they had nine children. He later married Margaret Curtis on 29 September 1870 at St Peters Church, Cooks River, and they had one daughter. He died on 31 December 1878 at his Bourke Street home in Woolloomooloo and was buried at Camperdown Cemetery. James Oatley Jnr’s father arrived in Sydney with a life sentence on the convict transport the Marquis of Wellington, in January 1815. His mother arrived free on the Northampton in June 1815. James Oatley Junior was apprenticed to John Urquhart, a coachbuilder of George Street. From 1844 he was the licensee of the Sportsman’s Arms Hotel on the corner of Pitt and Goulburn streets. He retired in 1852 to devote himself to public affairs. He inherited substantial property from his father, who received a Cook’s River grant in 1833, including the family estate, Snugborough Park. He was a horse owner and a subscriber to the Homebush Races. Oatley was commissioned as a Justice of the Peace. He was appointed to the Cook’s River Road Trust in 1849. He was a Royal Commissioner on the Inquiry into Berrima Gaol in 1878, a member of the Australian Patriotic Association, and an Officer of the Independent Order of Odd Fellows. Oatley was elected MLA for Canterbury, 15 November 1864 to 15 November 1869. 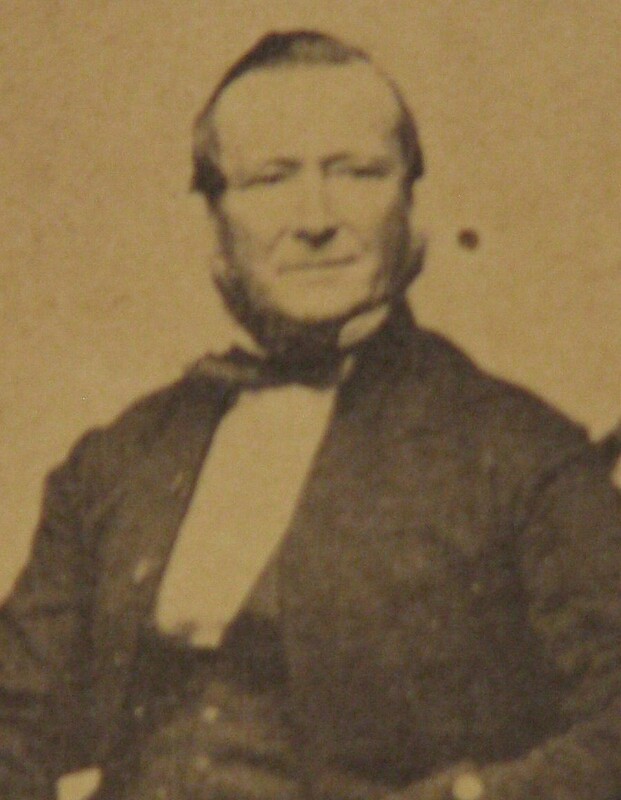 James Oatley was Alderman for Phillip Ward, 1 November 1852 until 31 December 1853 when the Council was replaced by City Commissioners. He was re-elected unopposed for Phillip Ward, 11 April 1857 to 1 December 1867, and for Fitzroy Ward, 1 December 1868 to 1 December 1878. Oatley became a magistrate in 1859 and was appointed Mayor in 1862. 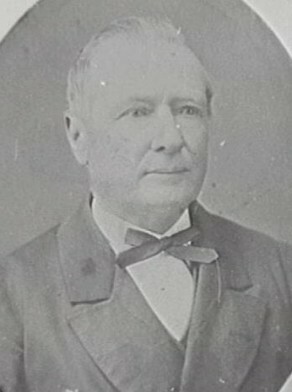 James Oatley was Alderman of Paddington Council and Mayor in 1876 and 1877. ‘Oatley, James (1770–1839)’, Australian Dictionary of Biography, National Centre of Biography, Australian National University, http://adb.anu.edu.au/biography/oatley-james-2514/text3399, accessed 13 December 2012.